According to the former Governor, Nigerians need to know who put the country in this bad economic situation. 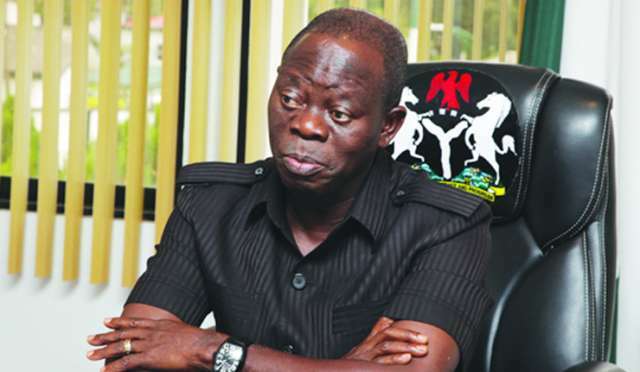 Former Governor of Edo state, Adams Oshiomhole has said that the All Progressives Congress (APC) will expose the financial atrocities of the Peoples Democratic Party (PDP). Oshiomhole said the money that PDP stole will be used to take proper care of over 180 million people. He said this while speaking to APC leaders in Edo state. The former governor also said that President Buhari will win the 2019 elections. 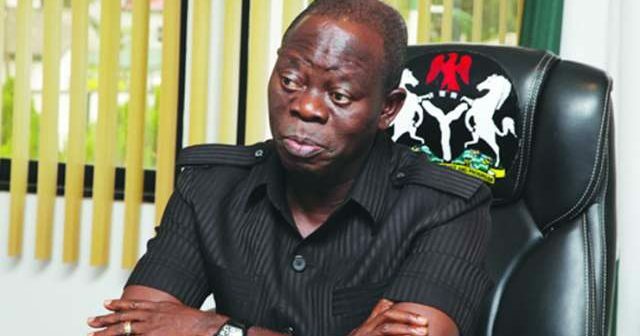 Oshiomhole predicted that APC will win more governorship and national assembly elections in Nigeria. He said “It is our task as party activist to painstakingly explain to our people in the rural areas to understand who dug the hole that led to what we are experiencing today as a nation and the effort by President Muhammadu Buhari to gradually pull us out of that hole to the surface and begin to push and uplift us upward to that level in which every Nigerian will have to say I am a proud Nigerian. » for the inability of some states to pay salaries. The former governor recently announced that he will run for the APC chairmanship position. According to Vanguard, Oshiomhole has received President Buhari’s endorsement.